Bring your winter wonderland to life with GODIVA's festive new holiday characters. Made from milk, dark, or white chocolate and filled with velvety ganache. Milk Chocolate Winter Characters, 3 pc. -Add a festive holiday tree or two outside your house. 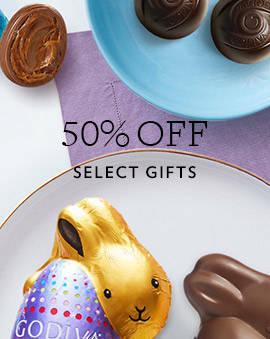 -Pile some GODIVA petit fours underneath as gifts. 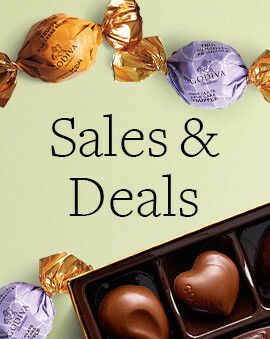 -Raise the roof on your house with GODIVA's biscuits and cookies. -Use them for your shingles, doors - even the chimney! 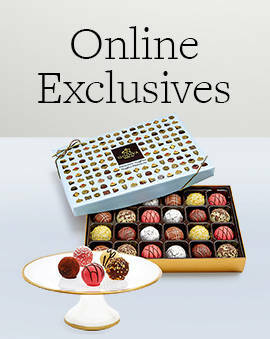 -GODIVA's chocolate pearls, available exclusively at boutiques, are perfect for any final touches. -Decorative eaves, piles of snowballs - the possibilities are endless. Gingerbread houses are a great holiday tradition that kids and adults love. 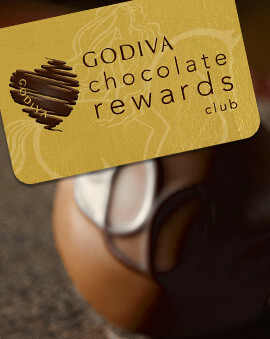 Do something a little different this year and make one that features GODIVA. This gingerbread house idea can feature the finest dark chocolate and even chocolate truffles. Any and all your favorite GODIVA pieces can be added into the gingerbread house to make an architectural marvel that will look as amazing in the photos as it will taste later. When you finalize your gingerbread house idea, make sure to share the creation with all your friends and family on social media. This creation may even be worth putting on next year's holiday cards. 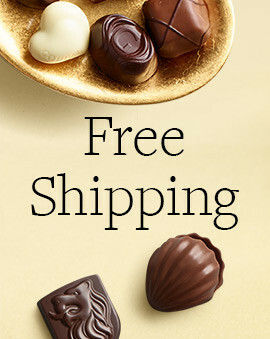 But don't be surprised when everyone begins recognizing the signature GODIVA pieces and asking about them. The luxurious gingerbread house will put you in the top tiers with all the holiday enthusiasts. Just make sure to let everyone know where the gingerbread house idea came from so that they can all make their version of the GODIVA gingerbread house.